We welcome you to check out our website or to get on your cell and call our pleasant and knowledgeable staff to find out more about the window tinting services we offer. Or, a quick search online and you can learn about the numerous advantages of window film treatments. 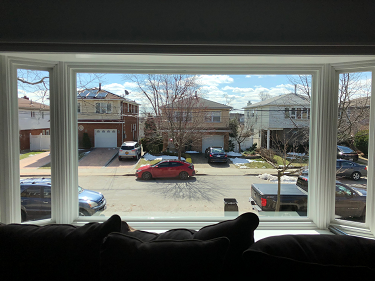 You’ll be pleasantly surprised at how much effect window tinting can bring your business or home with only the use of high-quality window films. 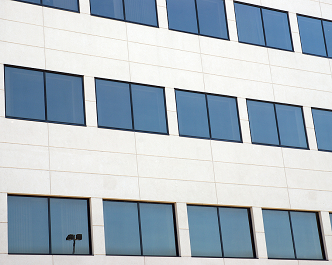 Commercial window film lessens the unforgiving glare of the sun, maintaining the appearance of your property’s interior while keeping it cool at the same time. Our technicians can apply security window films to your house's windows, and you will have gorgeous, bright windows that just so happen to be shatter resistant. 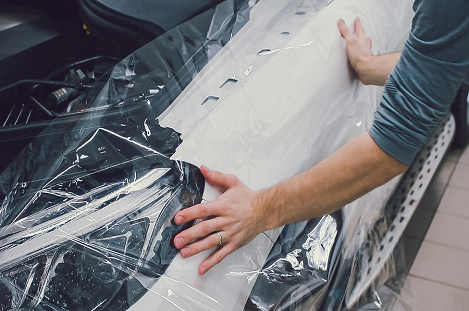 Paint protection coating is usually much thicker than wax or sealant, making a sacrificial layer that can take in damage and better protect the paint underneath. Security window film stops a pane of glass from fracturing into multiple pieces and keeps the glass in its frame, so your house is safer from infiltration. ​Yes, it is this easy when you call our Brooklyn, NY window tint shop. But there’s more to window tinting than only decreased energy bills, thanks to window tinting. While Brooklyn, NY is a fabulous place to set up a business or call home, this doesn’t mean that terrible things don’t sometimes happen here. Your business or home could face the threat of vandalism, robbery, or even the devastating power of tornado on any given day. That is until your windows have security window films installed by our professional technicians. That’s right; we can have your property cooler and more cost-effective, making it safer all the time. You have spent a lot of money and time on your property, customizing the interior with all your preferred touches. Now it is time to safeguard that investment. Our experienced window tinting specialist will aid you in picking the ideal window film that will shield your flooring, artwork, and furnishings from the harmful rays of the sun. We have a wide selection of products, as distinct as our clients. Each project is different and handled as a separate challenge. Not only to find a resolution but to do so as affordable as possible. We partner with you to make sure you have the answers that best satisfy your property and preferences. Our attitude is pure: please the customer. We believe in the power of team effort. There’s no better way to deliver excellent customer service than to train, invest in, and keep the best and brightest window tint professionals. When you call us, you’ll know that you’re in good hands. We continue that level of service during the whole project. Not every business or home necessitates the same type of window tint. Many different window tint shades are available to fit different homes and different lifestyles. Costs also differ significantly from choice to choice. You need the correct advice to make the right decision. A member of our knowledgeable team will meet you at your business or home to decide the best solution based on your lifestyle, your budget, and your property. 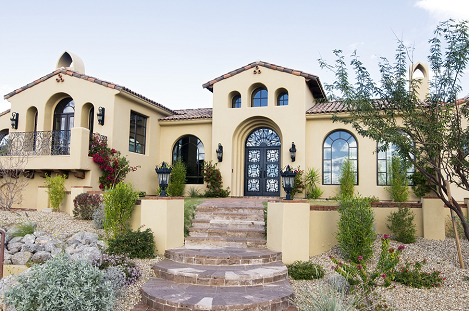 From a security point of view, windows are the weakest part of any residence. While you want to keep your family and your belongings safe, no homeowner wants to have to put bars across the windows of their Brooklyn house. Privacy film eliminates the view people see from the outside of your property, but still allows sunlight from coming in. We recommend privacy film to all our clients. Its one of the most popular films we use all the time. We have a variety of different privacy films for your windows and for the protection it needs. We know how valuable your property and home is to you. You want it to look great and remain protected for a very long time. 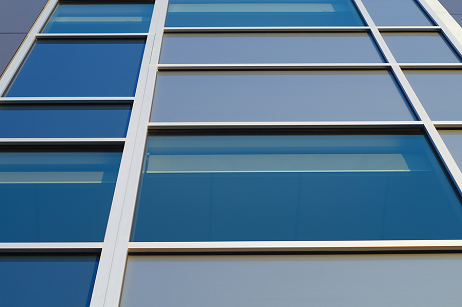 With our window films, whether it is heat control window film or sun control window film, you can depend on the trusted endurance of our window tint products. We ensure your total satisfaction with our work and our customer satisfaction guarantee. 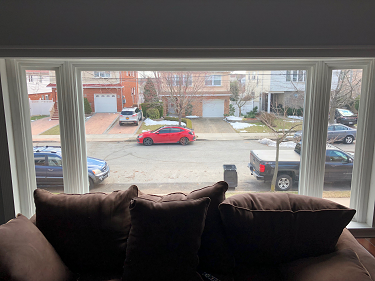 Brooklyn property owners appreciate the UV ray protection that is just one of numerous benefits that come with quality glass tinting. In Brooklyn, NY, property owners also realize that it's healthier and safer when their home or business stays cooler and doesn’t have any harmful glares. Excessive heat has other effects on your property beside the need for increasing your AC. Constant UV exposure diminishes interior fabrics and dries out plastics, which leads to splitting and other damages. ​As a bonus, our window films also provide efficient protection against the harmful UV rays that can harm your skin. They can even cause skin cancers after years of exposure. Also, they can fade hardwood flooring, carpeting, upholstery, interiors, and can wreck documents and photos over time. Our window tinting films will allow in the natural light you love. 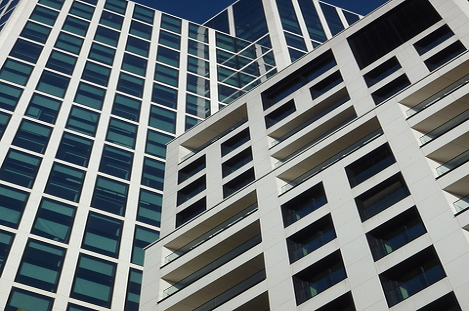 We use quality window films that don’t hinder the visible spectrum of sunlight. You get to have a beautiful and bright business or home that ’s cooler and more energy efficient. Also, window films bring a layer of insulation to your windows, aiding in keeping your heating or cooling air inside in the winter or summertime.